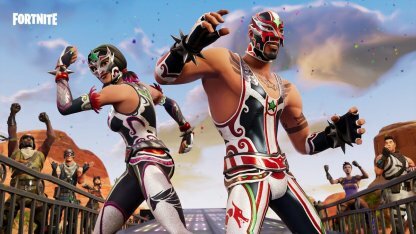 Learn more about Fortnite's Skin - MASKED FURY! 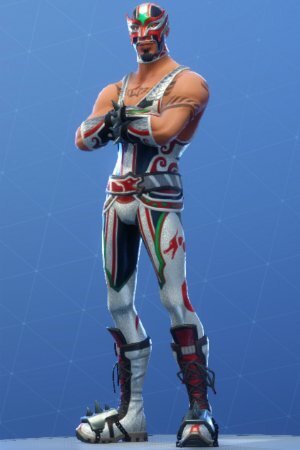 Check out the skin's full portrait, Pickaxe & Glider set and prices the Item Shop! Hide your identity and take on all comers! 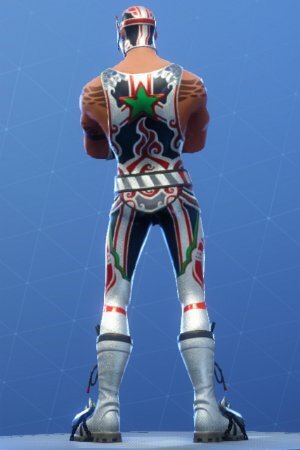 The Lucha set includes the Piledriver pickaxe and the Libre Glider. No chairs allowed in this match! 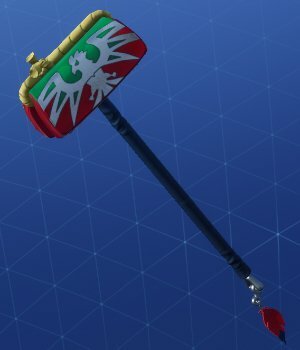 Use the Piledriver pickaxe to smash anything in your sights! 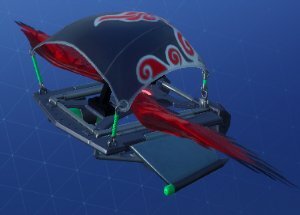 Glide down from the top rope with this cool winged Glider!